The International Kindness Team / Secret Agent of Compassion game is a project created by Kind Living, an organization designed to inspire people to both recognize and bring more kindness into their lives. All of Kind Living’s offerings are free as part of the gift economy, an economic system in which goods and services are provided as a gift rather than traded for money. The circulation of gifts increases relationships, connections, and a spirit of reciprocity. 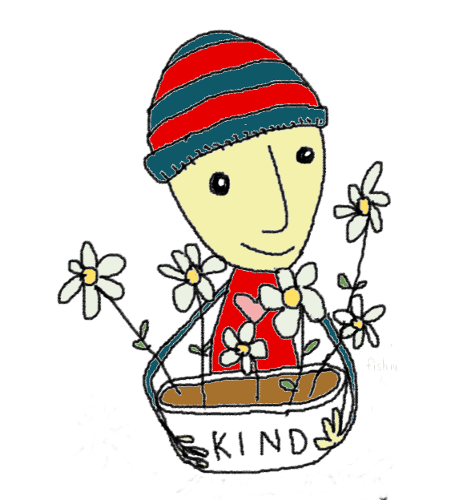 Sign up to receive the Kind Living eNewsletter and receive regular kindness-inspired updates.